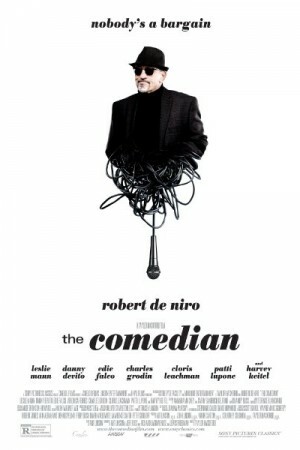 The Comedian is an upcoming American comedy drama film starring Robert De Nero. The film will deal with the life of an ageing stand up comedian who happens to be at the lowest in his career. He is aged and is looking forward to make a comeback. Will be he able to do so? It forms the basic plot of the story. The film will also take a peek into his relationship with his daughter which somehow has some romantic undertones to it and it forms the emotional core of the film.